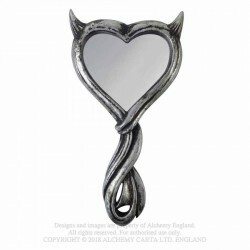 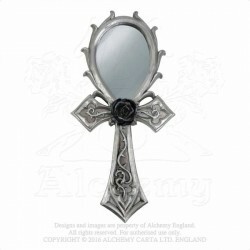 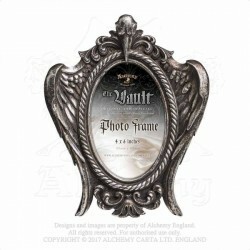 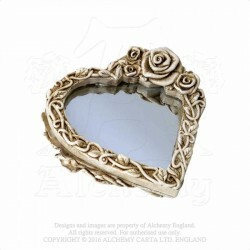 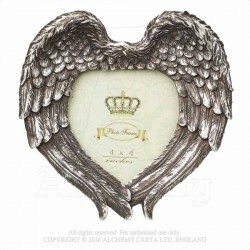 A devilishly stunning hand mirror that will look simply divine in your boudoir. 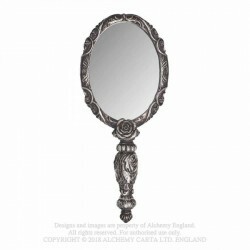 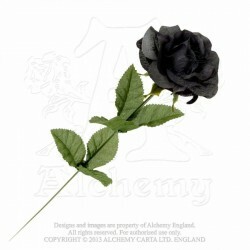 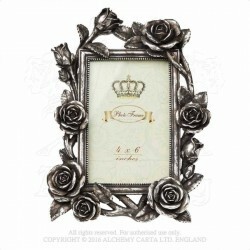 High quality resin hand finished in antique silver effect. 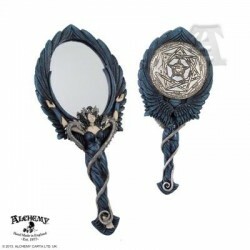 Two sided hand mirror one of which is a magnifying mirror for close up reflections.